Sometimes, capturing a moment can just be fun! No deeper meaning, no sub-text, no lesson, just fun! I captured this picture while traveling from Cape Town to port Elizabeth. I had stopped at an Ostrich farm to see what it was all about. 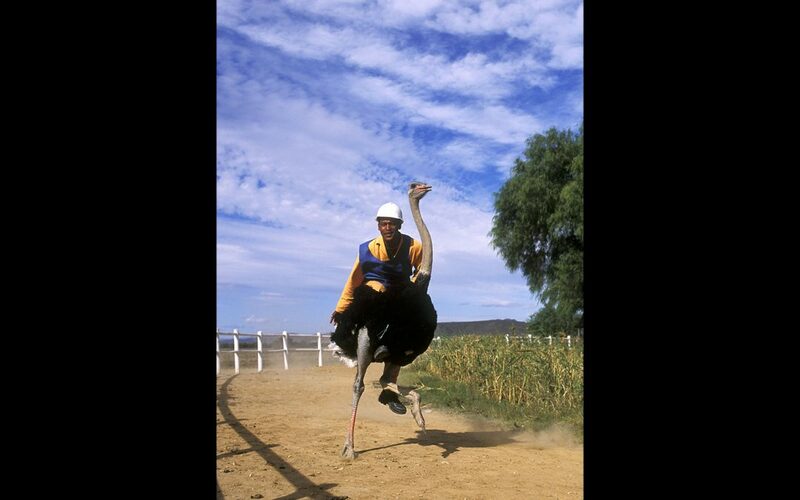 I had no idea that people raced Ostriches! That’s one big, strong, fast and mean bird!